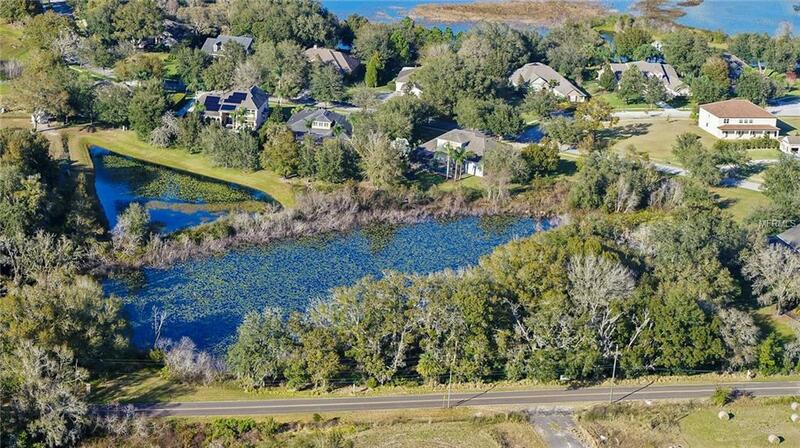 LAKEFRONT 2.0 ACRES MOL all High and Dry on beautiful Newberger Road. 450 feet street frontage for a graceful long drive to the residence. 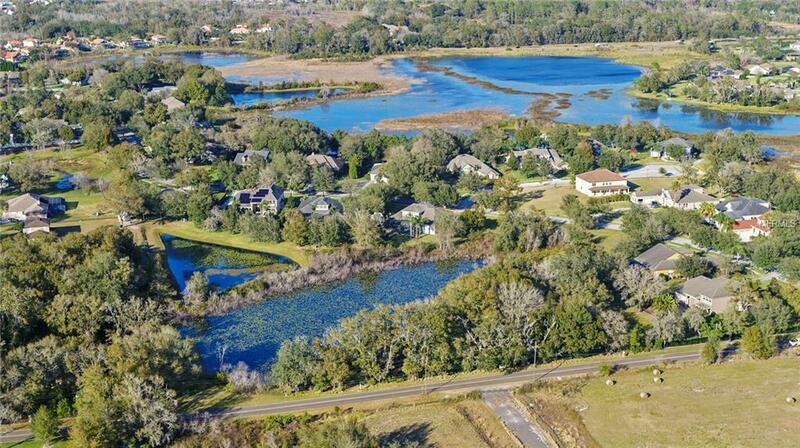 One of the last remaining lots available in Wellington Manor for your new Custom Built Home. 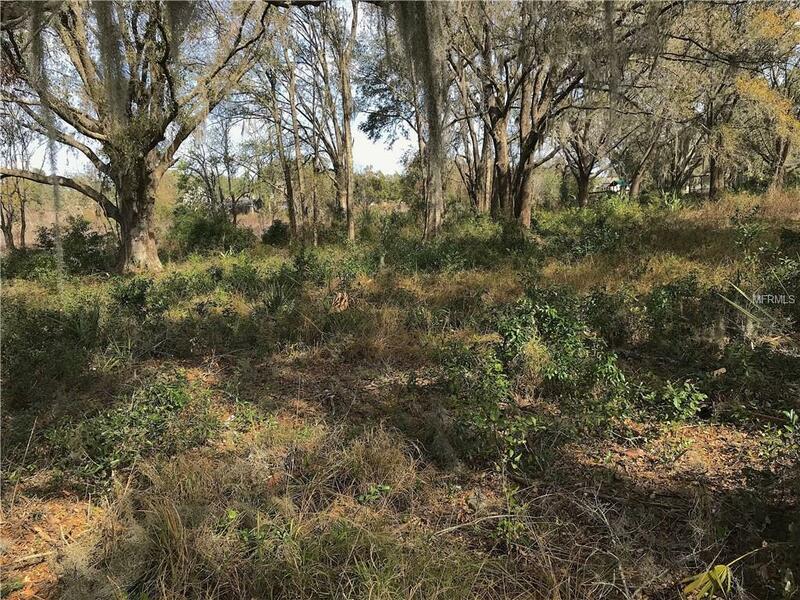 Grandfather Oaks and Level Ground with Frontage on a Small Natural Pond to enjoy privacy as well as birds and wildlife. The property is part of Wellington Manor although not behind the community gates. Property can be fenced and gated with HOA approval. Other adjacent neighbors along the north border of Newberger between Prince Benjamin and Wellington Manor Blvd are also part of the association. Sellers have House Plans available upon request from Serious Buyers. 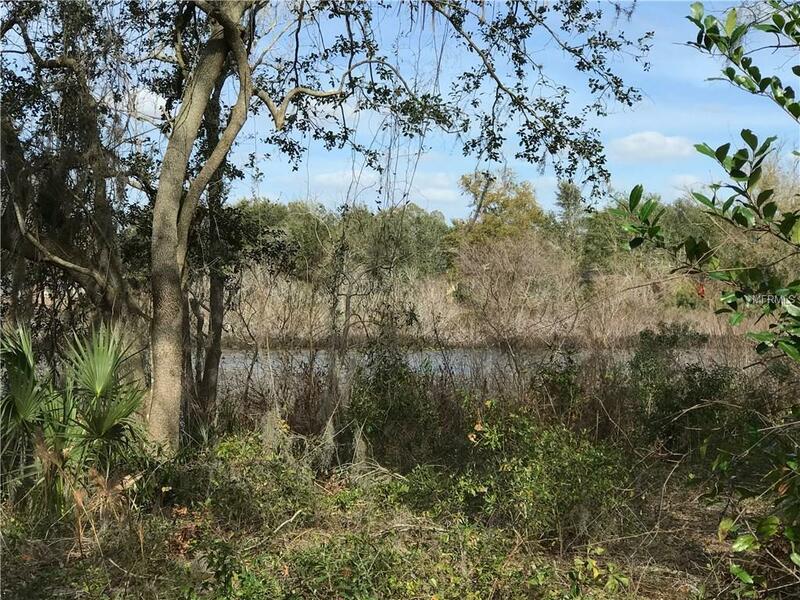 Newberger Road has all the benefits of quiet country living & is central to everything! LOW HOA and NO CDD.